Coffee is an essential part of most people’s daily routine. We’re highlighting some coffee hacks that will help you enjoy every aspect of coffee, from roasting the beans yourself in a converted washing machine, to using your computer to keep your coffee warm while you tear out your hair over a frustrating section of code. 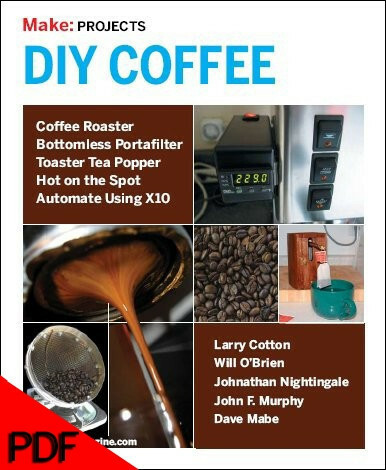 For more geeked-out coffee hacks, including the Home-Build Coffee Roaster from Make: Volume 08, the Perfect Espresso Temperature Hack with PID Control from Make: Volume 04, and the Web-Fired Coffeemaker with X10 Automation also from Make: Volume 04, grab a copy of DIY Coffee, $4.95 PDF from the Maker Shed. Buying raw beans and roasting them yourself is an inexpensive way to enjoy the freshest coffee. 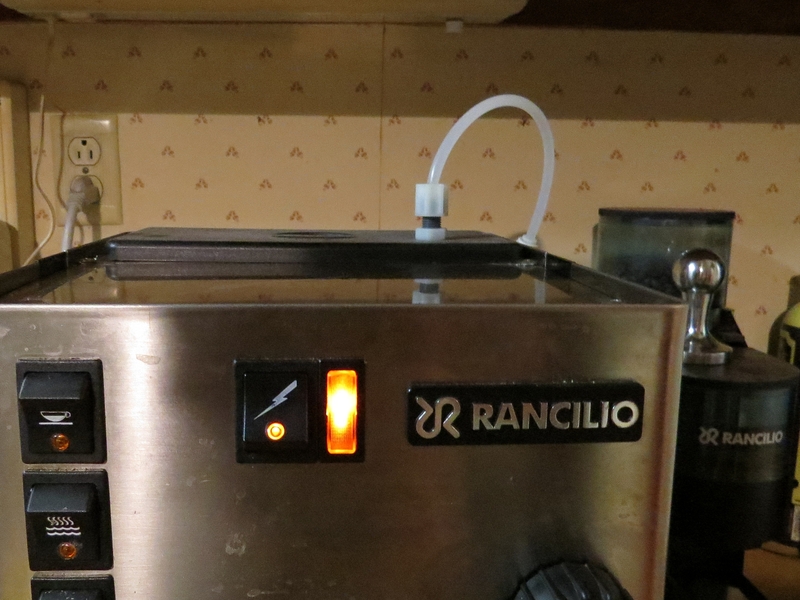 You don’t even need to buy an expensive coffee roaster; this homemade roaster, made from a popcorn popper does the job just as well, with the bonus of giving your broken popcorn popper a new lease on life. Prefer the simple life? 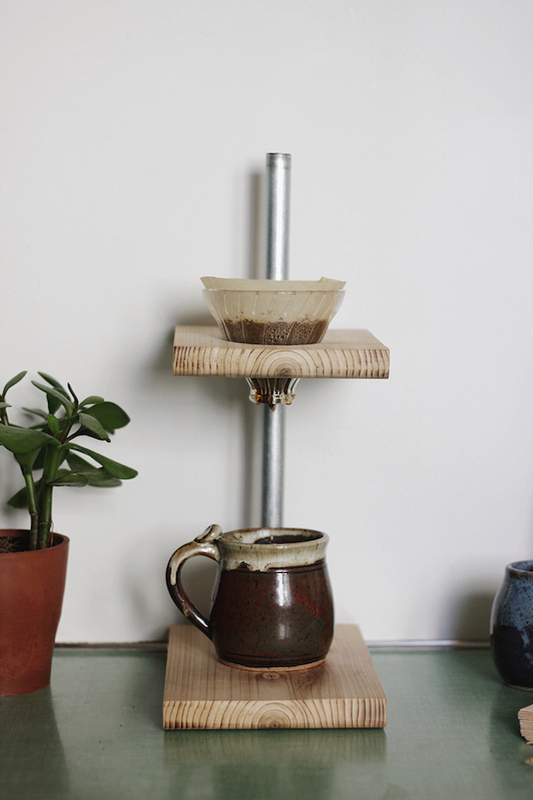 This tiny DIY pour-over coffee stand, creates drip coffee and looks elegant on the worktop. It’s made from a couple of pieces of wood, a metal conduit, and some couplings. 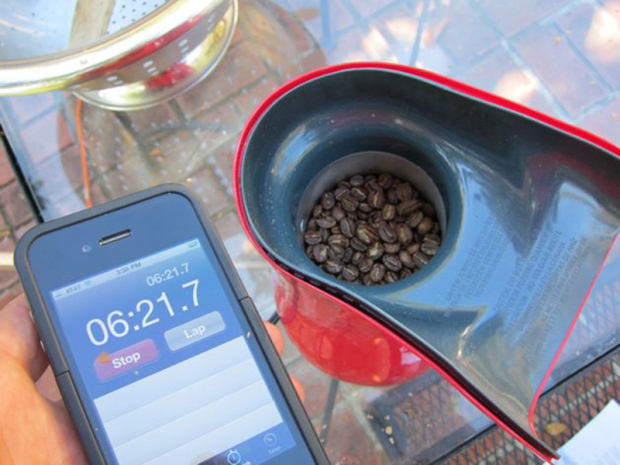 Add a glass coffee dripper and a filter and you’re ready to pour! Don’t you hate it when your coffee machine makes that awful sucking noise when it runs out of water? We do too, which is why Andrew hacked his coffee machine to fill with water automatically. This project can be as simple as adding a water line, although a filter is also a good idea if you want to avoid destroying your coffee maker with hard water deposits. 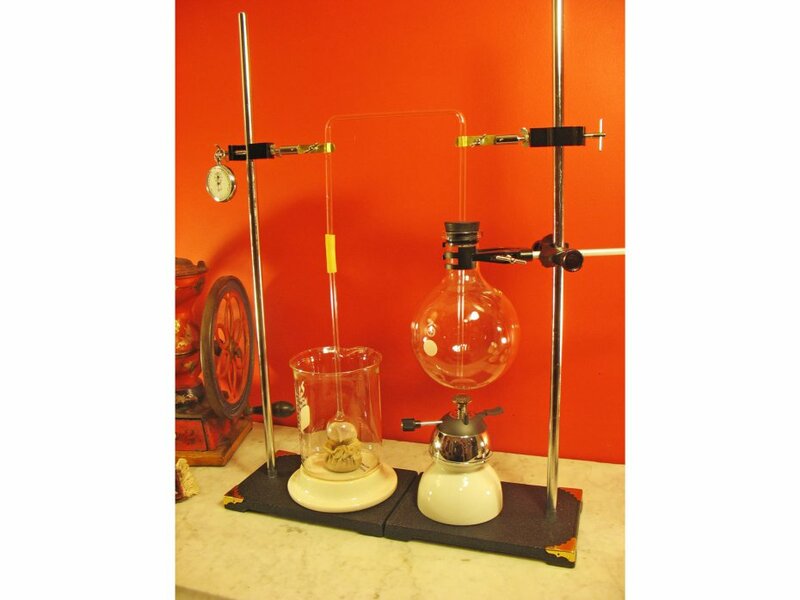 The physics of the vacuum chamber in the Florence Siphon help you produce coffee much superior to your standard drip coffee machine. John Edgar Park explores how to recreate the effect in true mad scientist fashion, with lab equipment. The home espresso artist has a few variables at their control. In order to pull the perfect shot of the highly sought after liquid, it can be best to carry out those variables as scientifically as possible. 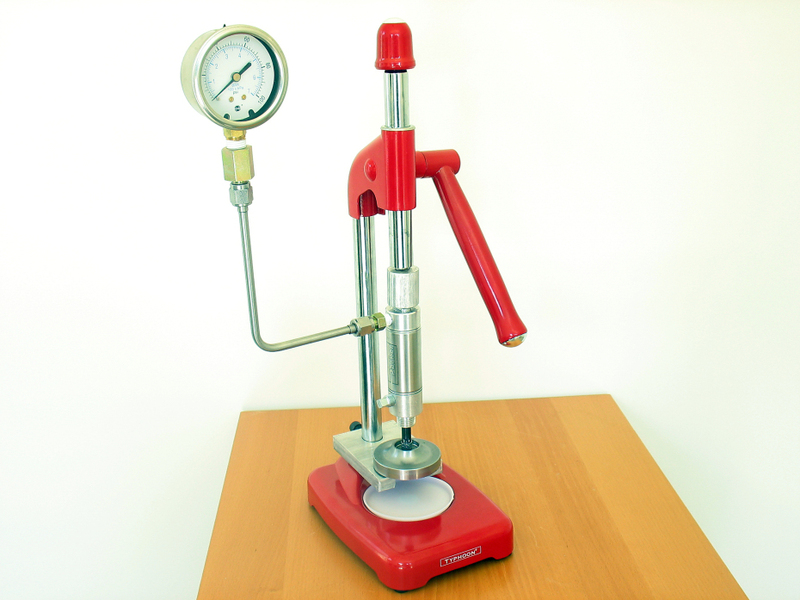 To that end, you can achieve a perfect Tamping every time by building this hydraulic espresso tamper. You’re walking from the kitchen to your morning reading spot and one of the most annoying things on the planet happens. Your coffee sloshes out onto the floor. 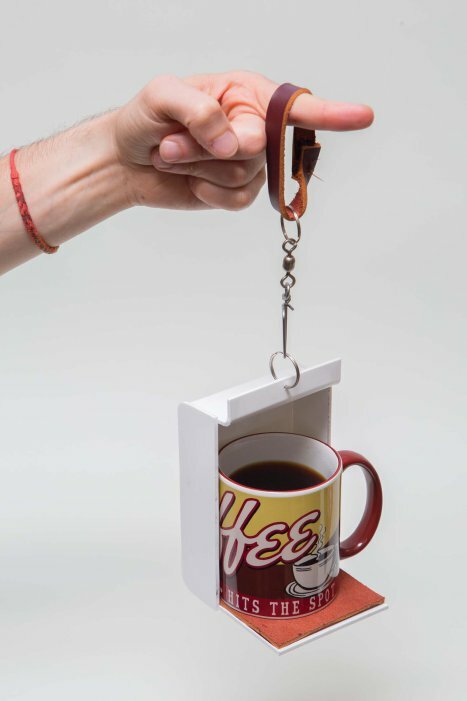 There’s a surprising amount of science behind how coffee sloshes as we walk, and just as much involved in this creative fix, the no-spill coffee carrier. 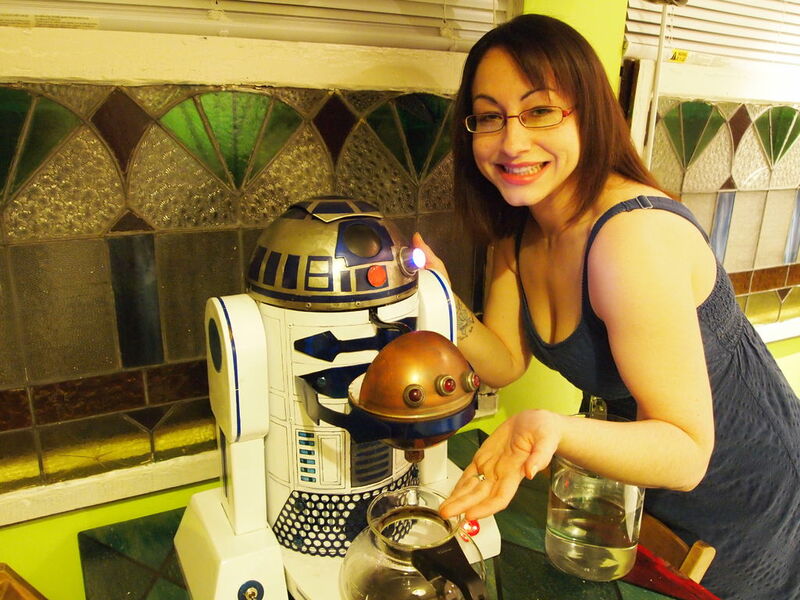 Sometimes, a coffee maker can be a statement piece, which is certainly the case with this R2D2 coffee maker. Made from welded steel and aluminum, this geeky coffee maker isn’t a project for the faint-hearted, but the result is pretty impressive. R2D2 can quickly brew coffee, avoiding any after-dinner awkwardness as you wait for the pot to refill.